A documentary about the ongoing environmental crisis with South Florida's water, due to mismanagement by the Army Corps. of Engineers and the power of Big Sugar. 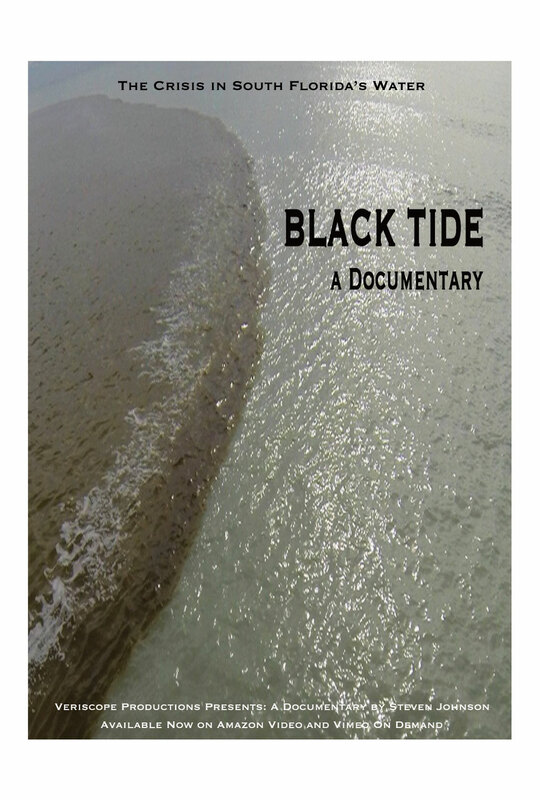 In Black Tide, we investigate the ongoing problems with the state's water policies and water politics. It's an environmental story, but also an economic one and time is running short, as the Everglades and two important estuaries slowly die, taking an entire marine ecosystem with them. Available on DVD and to stream on Amazon and Vimeo. 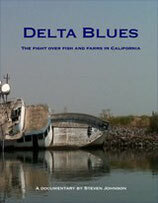 Delta Blues is a documentary about the environmental crash of one of the most important ecosystems in the United States - and one of the least known. The California Delta is the center of disputes over fish, water supplies for over 60 percent of the state and the future of farming in the Central Valley. Add in the fact that California is broke, the continued lack of political will to solve the crisis and the possible extinction of at least two species of fish, and a dramatic tale begins to unfold. 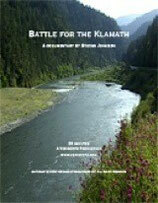 The Klamath River, snaking through southern Oregon and northern California through some of the most pristine wilderness remaining in the west, is the focus of an intense battle over fish, water and conflicting ways of life, between upstream farmers and the Bush Administration on one side, and downstream Indian tribes, commercial fishermen and environmentalists on the other. 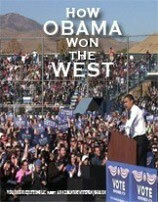 How Obama Won the West is a feature-length documentary journey through the American West during the historic 2008 election. Frustrated by the lack of coverage of the western campaign, I drove 4000 miles in the final stage of the election, attending rallies, talking to campaign workers and voters and interviewing a cast of interesting characters about what “change” really means. I found a fascinating snapshot in time - set against a background of some of the most beautiful scenery in the United States. This version is for the general public. Please see the educational version for public performance rights. 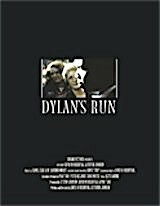 DYLAN’S RUN is an eye-opening journey into American politics through the experiences of this charismatic, African-American Republican as he attempts to make history by winning a congressional seat in a white-majority district in the Deep South. This feature-length documentary employs inside access to the campaign together with interviews and historical footage that tell a story in a manner that aligns incisive documentary reporting against the backdrop of a agrarian region left adrift in the current economic boom. It is a film that takes the pulse of race and politics in America at the turn of the century. In the town where George Romero filmed the classic zombie movie Day of the Dead, thousands of zombies converged in an attempt to break the world record, and participate in all manner of zombie activities, including a walk, costume contest and fire dancing. This DVD contains two versions of the film, one is a 3D version that you can watch on any TV with simple red/blue glasses. 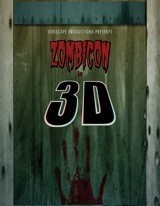 The other is a regular version of the film without the 3D effect. Rather buy from Amazon? Click Here.